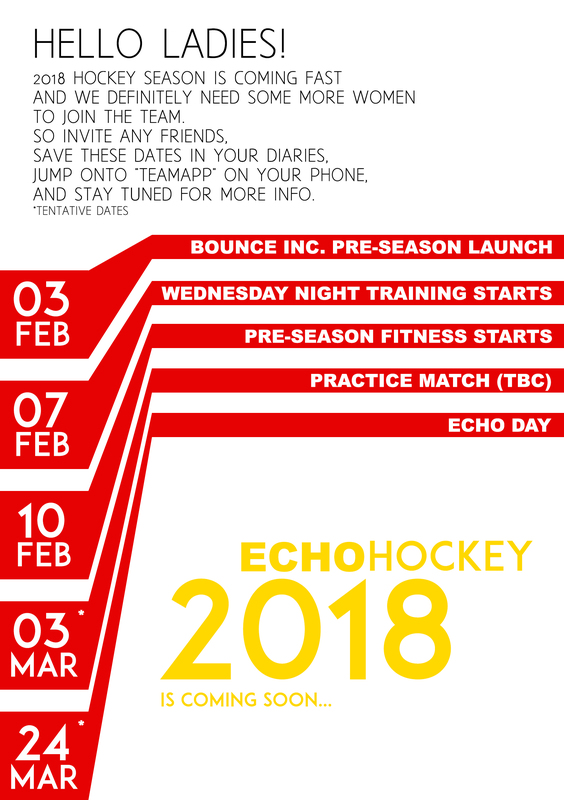 ECHO Women’s 2018 Hockey season is approaching fast….and it is going to be awesome! 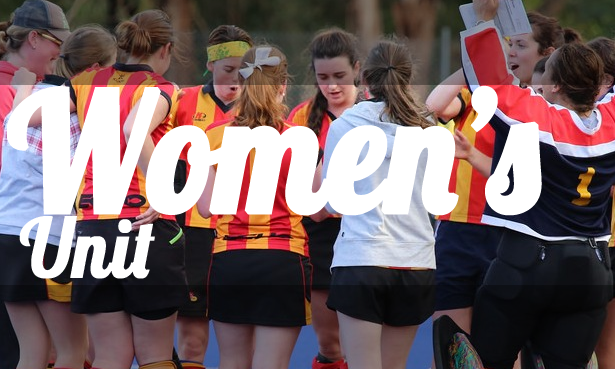 We have an exciting year ahead with teams in the VicLeague, Pennant and Metro competitions. 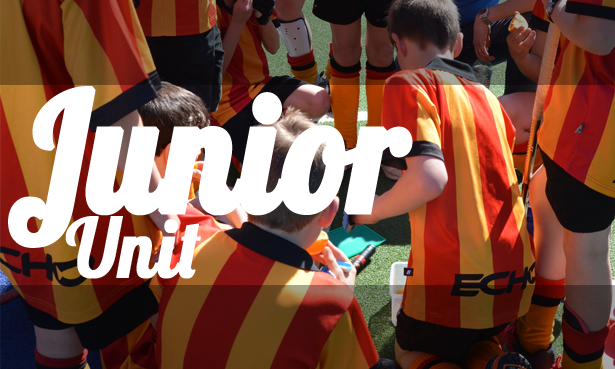 New players of all skill levels and ages are welcome, so come join us for the 2018 season. ← Hey kids! 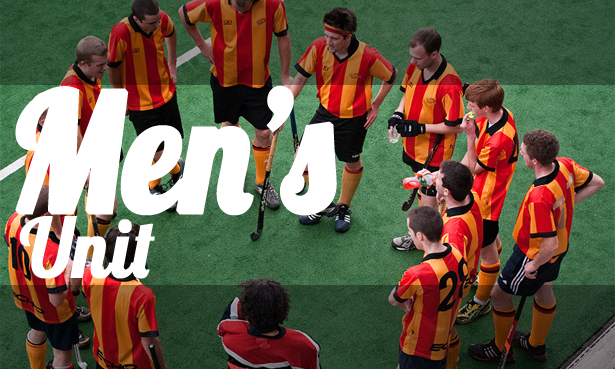 Would you like to play hockey?